The league is soliciting new teams for next fall; could Lake Oswego/Lakeridge be next? There may be no mountains in Lake Oswego, but that doesn't mean there aren't mountain bikers — and talented ones — in town. They proved it again in the final race of Oregon's first National Interscholastic Cycling Association held Nov. 4 in Bend. Lake Oswego's Ossie Dunn took second place in the event, competing against teams from mountain bike meccas such as Bend, Ashland, Rogue Valley, Klamath Falls, Eugene and Corvallis. The Oregon season began in September and continued through November. Oregon is the 22nd state to have joined the NICA. That association means that Oregon now has a formal competitive mountain biking program for students in sixth through 12th grades. 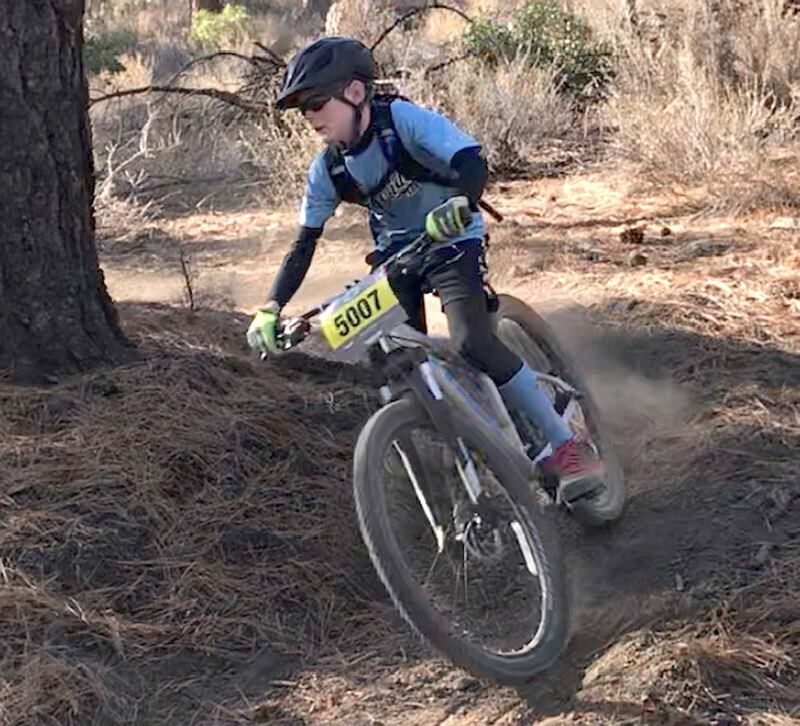 "We facilitate youth development through the sport of mountain biking for 6-12 graders and provide the education, training, licensing, and insurance for coaches and volunteers. We also produce high-quality mountain bike events that emphasize the value of participation, camaraderie, positive sporting behavior, and well-being over competition. "The focus for 2018 is on coach training and our RACE series. Come 2019, we look to expand our youth mountain bike programming to include trail maintenance, bike packing, and mountain biking skills clinics. "The Oregon League welcomes youth and their families to the sport of mountain biking rides responsibly and safely takes care of each other and our trails trains adults that have interest in working with youth (as a coach or otherwise)."